The weather outside is bleak, but we’re not letting that grind on our shine. Instead, we decided to chill around a warm computer screen, get our creative juices flowing and work on an exclusive collaboration tee with Toronto-based designer and now party creator John Thai. We’ll be collaborating with some our fave designers and artists throughout the year to have fun with our classic logo and bring y’all some exclusive fashions for your closest. In Toronto, John’s design work can be seen at places like Grey Gardens, Klaus, Lost & Found and Bar Isabel, as well as through queer-focused entities like Massive, NYC and now us! We’re so excited about what he’s done with these long-sleeve tees in time for this challenging season. They’re available in both black and safety green, and in three styles. 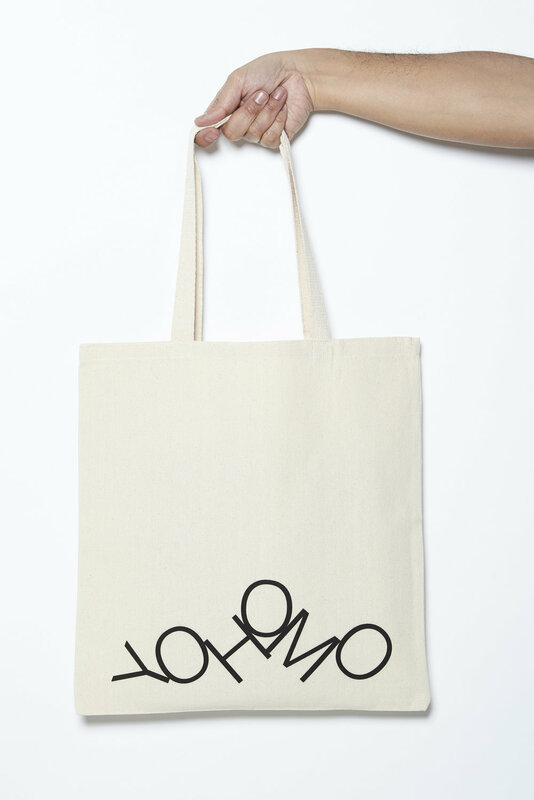 In addition John also designed two totes, to totes improve your laptop carrying game or daytime stroll look. Our classic tees and popsicle Pride shirt by local designer Scott Forbes are also available in the shop. Watch for new goodies popping up this spring, and thanks for shopping local!